Cartridge is NEW, NO NEED for a receiver with a phonograph input. A NEW Audio-Technica's AT-OC9/III Mounted and tested. CAMBRIDGE CP2 - High-end Preamplifier, MM & MC, any turntable. 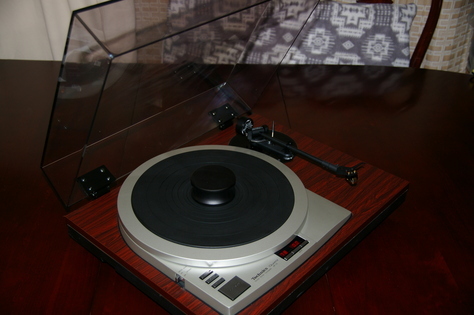 $3,000 Turntable in "LIKE NEW" condition! everything works like new. "I am Looking for a good home for my turntable". If you do not know anything about Turntables or the components that make up this turntable please do not buy.